Buffalo Bills rookie C.J. 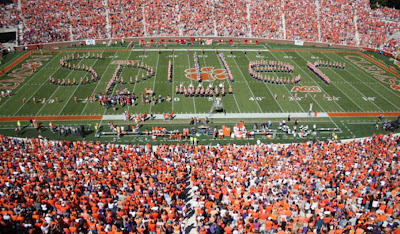 Spiller got one more ovation at Death Valley when Clemson retired his No. 28 jersey last Saturday. 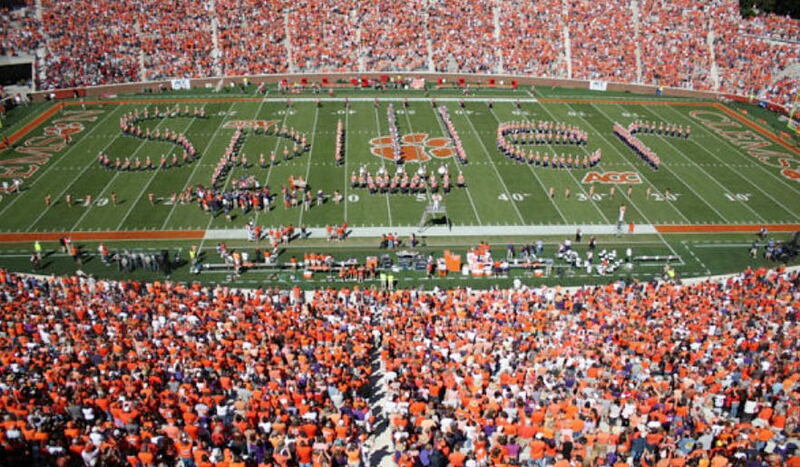 Spiller was the 2009 ACC player of the year while setting 32 school records, and Tigers coach Dabo Swinney made sure it didn't take long to permanently honor those achievements. "It's a great honor. It's a humbling experience," said Spiller, who joins Banks McFadden (No. 66) from the late 1930s and quarterback Steve Fuller (No. 4) from the late 1970s as the only football players with their numbers retired. "It feels good. 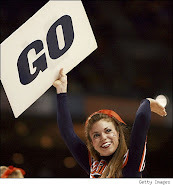 I feel like I've been away from home for a long time," Spiller said. "It makes me feel good to see all the support and love I have here." Spiller, carrying 4-year-old daughter Shania in his arms and grinning broadly, led the team on its "Tiger Walk" through the parking lot to Memorial Stadium. Two hours later, Spiller joined the team for its traditional run past Howard's Rock and down the hill to start the game. The highlight came at halftime when Spiller was honored with his framed No. 28 jersey as the fans stood, cheered and screamed "C-J!" 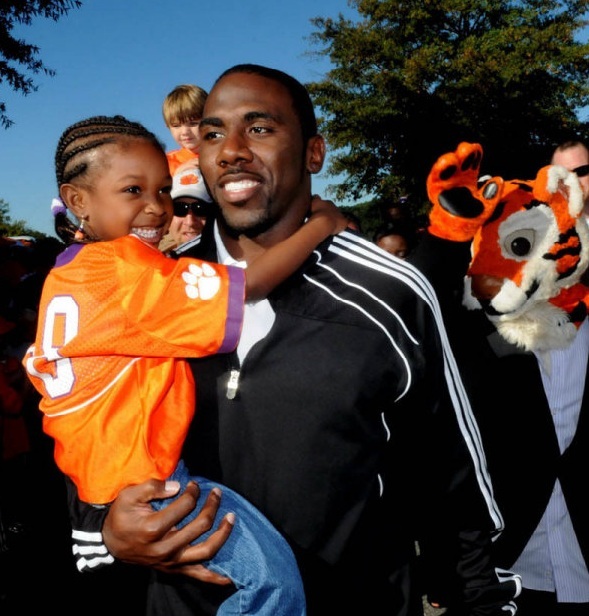 Spiller waved his hands in thanks, then donated $100,000 to his former school -- he signed a five-year contract with Buffalo worth up to $37 million. Spiller gained 1,212 yards with 12 TDs rushing, and also caught 36 passes for 503 yards and four touchdowns. Spiller finished sixth in Heisman Trophy voting and was the only player in the country last season with a touchdown in every game he played. Farvegate: Can We Move On Already?